Listing is easy and FREE. Simply add some basic info about your space. Manage your availability, prices and policies with an easy to use dashboard. Review and accept suitable tenant enquiries for your space. Need help renting a space? The first step is to fill in some information about your space. The more information you pop in the less questions tenants will ask. Describe what the space can (and can’t) be used for. Don’t forget to include any important ‘house rules’. Have multiple spaces? No problem! List them all separately - remember it’s free! Enter the rates for your spaces. Don’t worry you can continue to adjust these as you move forward. 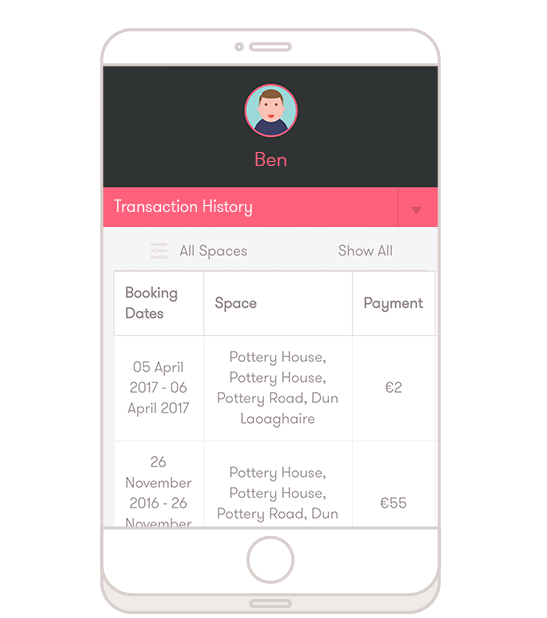 Control your space’s availability with the calendar feature, quickly block unlistings date ranges or days that your space is not available. We will alert you to any new enquiries by email and/or SMS. If you’re happy - simply click ‘Accept’ allowing the tenant to lock in the booking with their credit card. If it doesn’t suit, it’s ok to say no, click ‘Other’, and select a reason for the tenant. If you’re unsure click ‘Other’ and message the tenant for more info. Once the tenant confirms the reservation, contact details can then be shared to chat about the finer details or do a site visit. Depending on your cancellation policy both parties have a window to cancel free of charges. Add your bank account or Stripe account to your Fillti account to begin receiving payment. The booking fee will be automatically transferred to you on the first day of the event. For more info see here. List your space for FREE and only pay when you recieve a booking. Generate new a revenue stream from your spare and under used space. 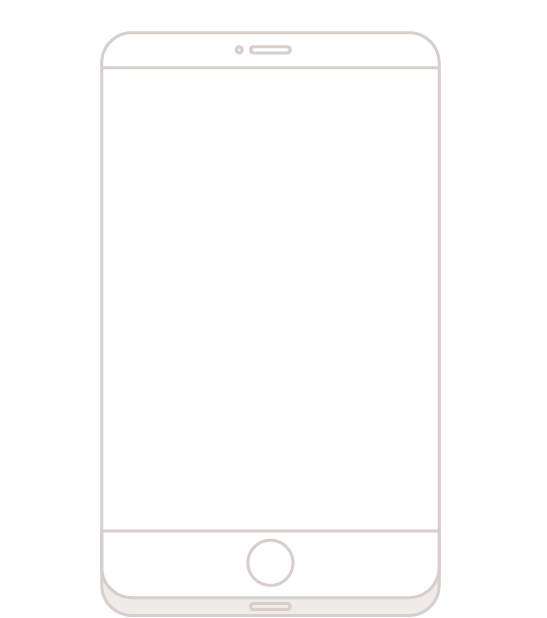 Instantly present your space to 1000's of weekly users looking for space like yours. Get FREE professional images of your space to attract to potential renters on Fillit. Carefully refined and legally binding document to protect you. Protects your space from last minute cancellations with our five policy options. Get all the tenants plans up front before you ever commit to their booking. 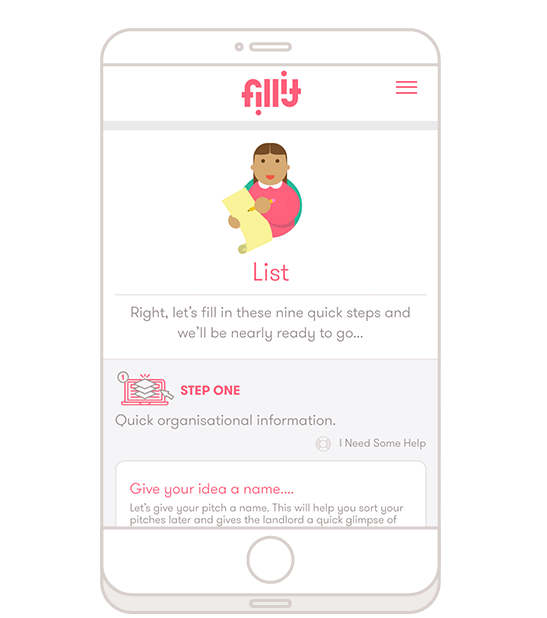 Promote your own space on Fillit with your own landing page and custom URL. Recieve your payments ahead of time and 100% secure with Stripe integration. Deal directly with the tenant, with the confusion of a middle man. Manage your calendar and availbility with our smart and free to use online tools. Manage your space from anywhere with our responsive website. 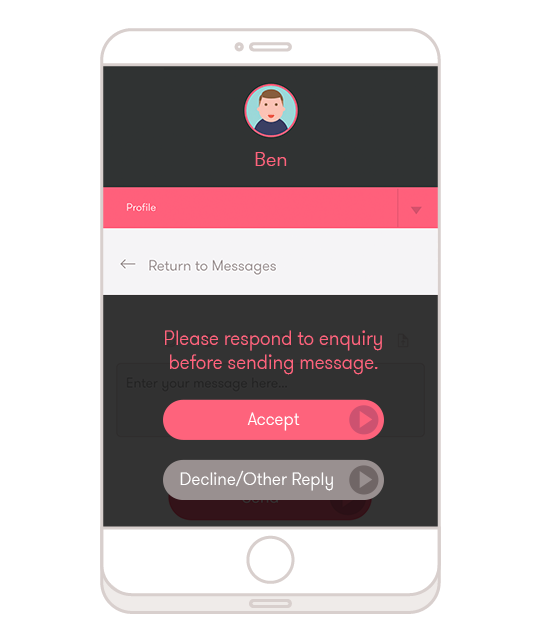 Get SMS notifications when you have reciveed new messages or enquiries. Gain extra attention from Fillit's ongoing promotions and marketing. We are here to help. Day or night, we will be back to you as quickly as possible. Join like-minded spaces in the temporary rental community. learn, grow and share. Fillit isn’t exclusive. Listing on Fillit is free, we only charge when your space gets rented through our website. List as many spaces as you would like and manage them all from one easy dashboard. You could have numerous spaces in the one building. Change your profile at anytime. Adjust your parameters, prices and availability whenever it suits you, from desktop or mobile. 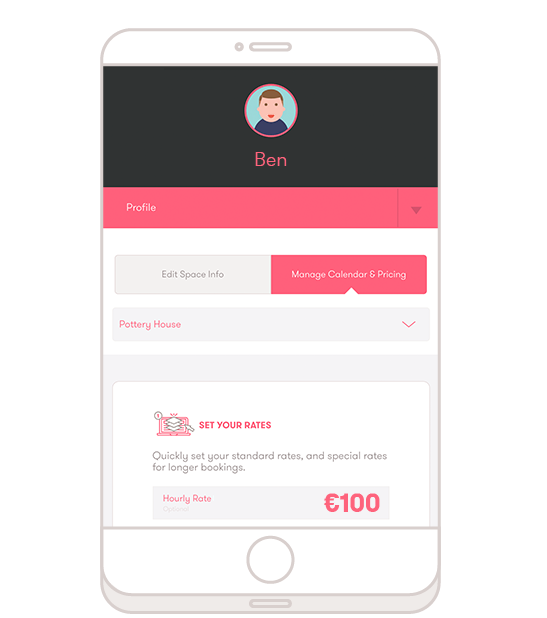 Fillit doesn't charge any booking fees for free spaces! The Fillit team is happy to help you set a price based on similar spaces in your area.